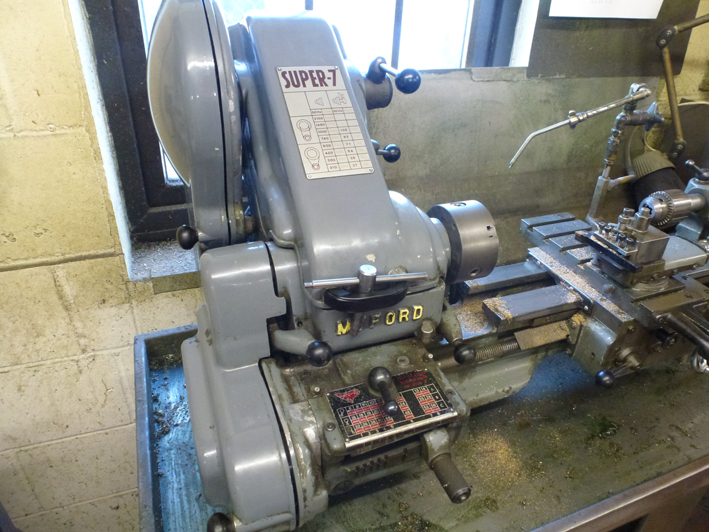 Myford Super 7 in excellent condition, this is our own myford that has sadly got to move on to make way for a larger machine, it was purchased new and looked after by one of our engineers so we know it's full history, in good working condition and serviced only recently with new belts and bearings out check and refit, no back lash in the head stock and the bed is perfect. 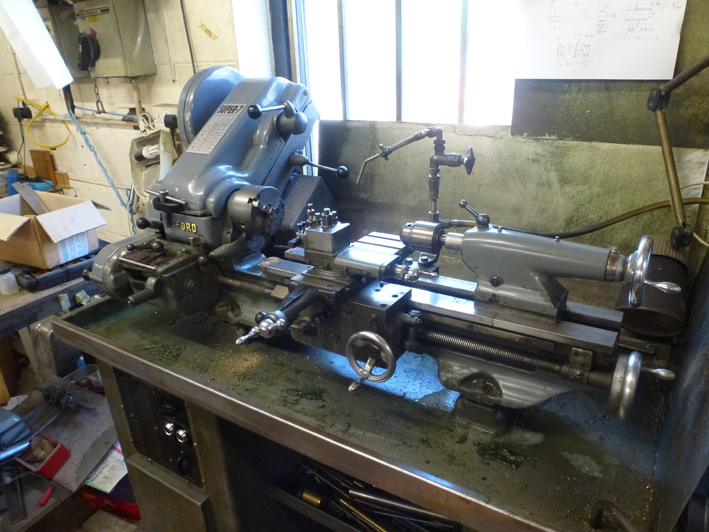 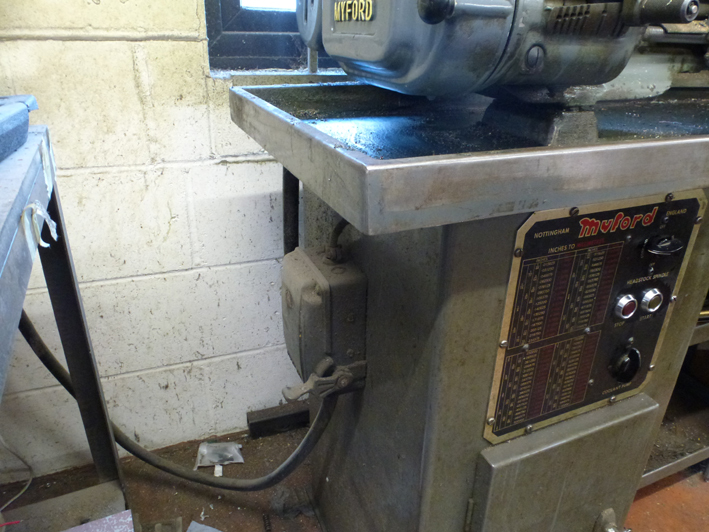 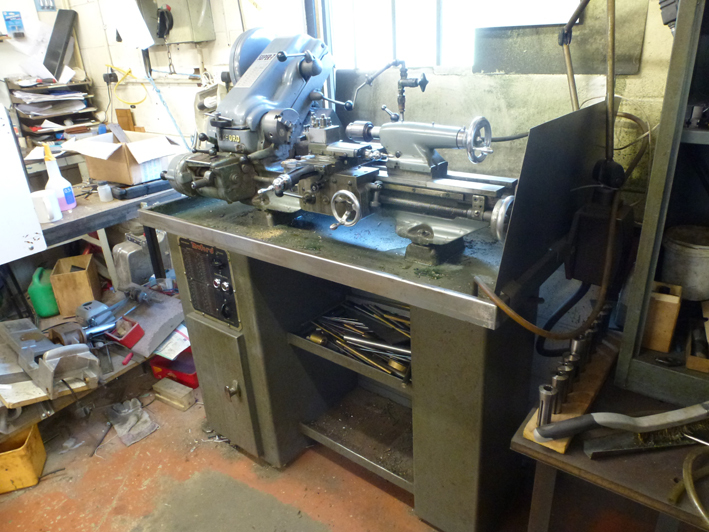 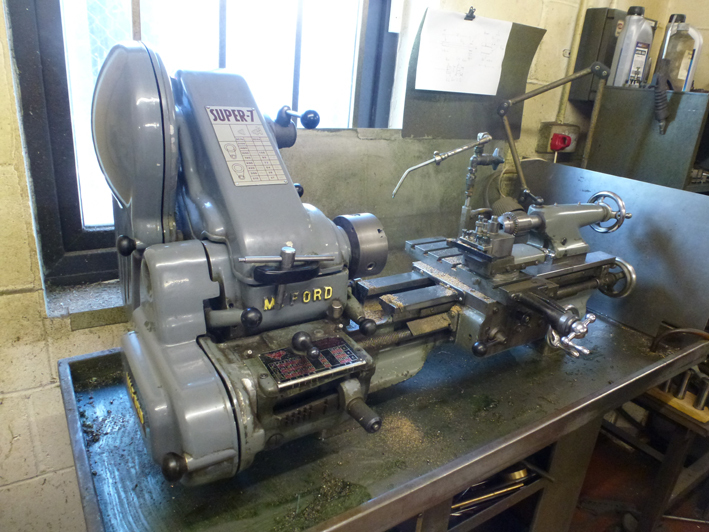 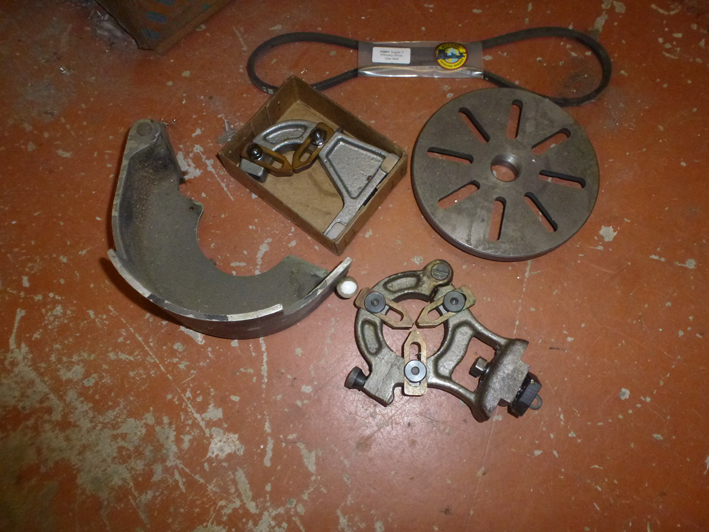 3 jaw chuck, centres, all spanners and tooling, myford steady, face plate, 4 jaw chuck. 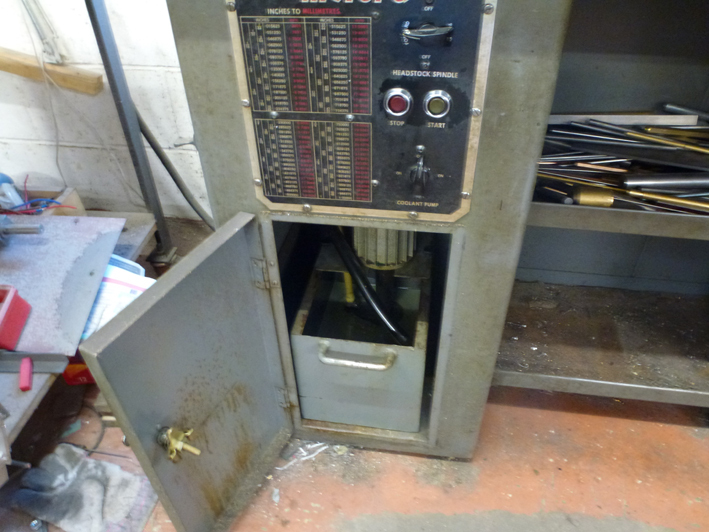 We will be sad to see it go after all the years of good service it has given us! 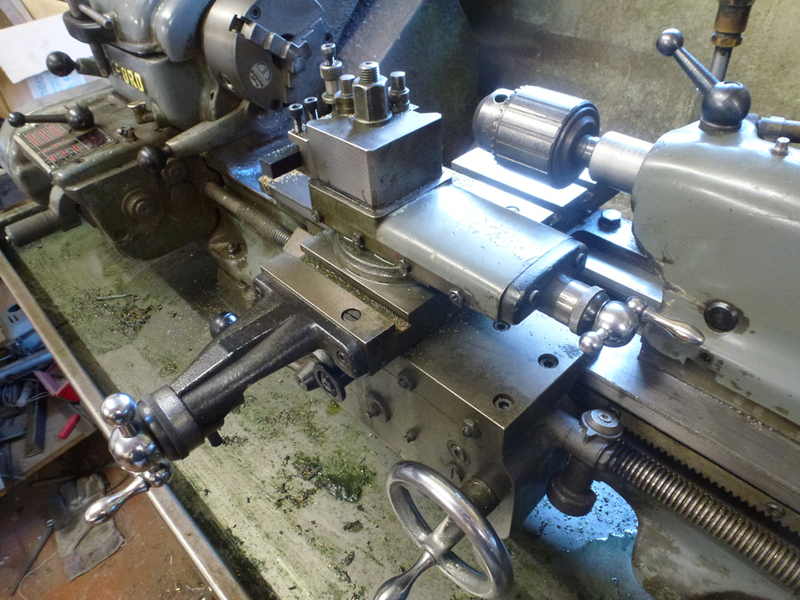 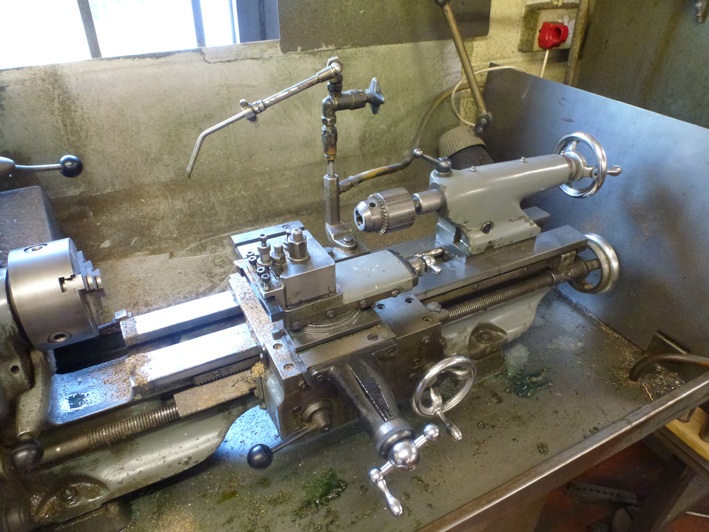 Really top notch lathe!